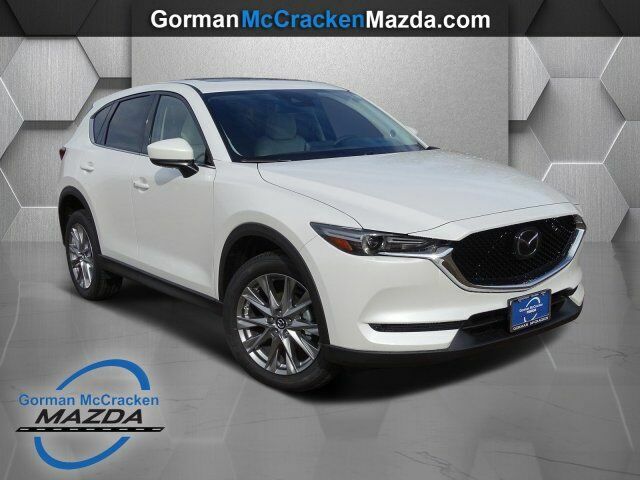 Contact Gorman McCracken Mazda VW today for information on dozens of vehicles like this 2019 Mazda CX-5 Grand Touring. Want more room? Want more style? This Mazda CX-5 is the vehicle for you. You've found the one you've been looking for. Your dream car. The look is unmistakably Mazda, the smooth contours and cutting-edge technology of this Mazda CX-5 Grand Touring will definitely turn heads. Just what you've been looking for. With quality in mind, this vehicle is the perfect addition to take home.